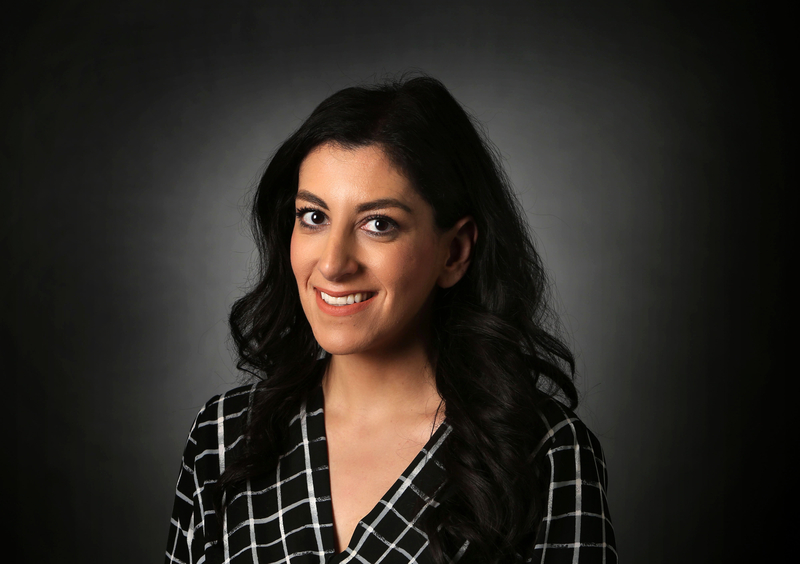 Ramona Giwargis covered state government and politics for the Las Vegas Review-Journal from January 2018 to December 2018. She previously covered local politics all over California, including stops in her hometown of San Jose, Merced, Salinas and Eureka. Ramona is a graduate of San Jose State University and has won multiple awards for investigative journalism.